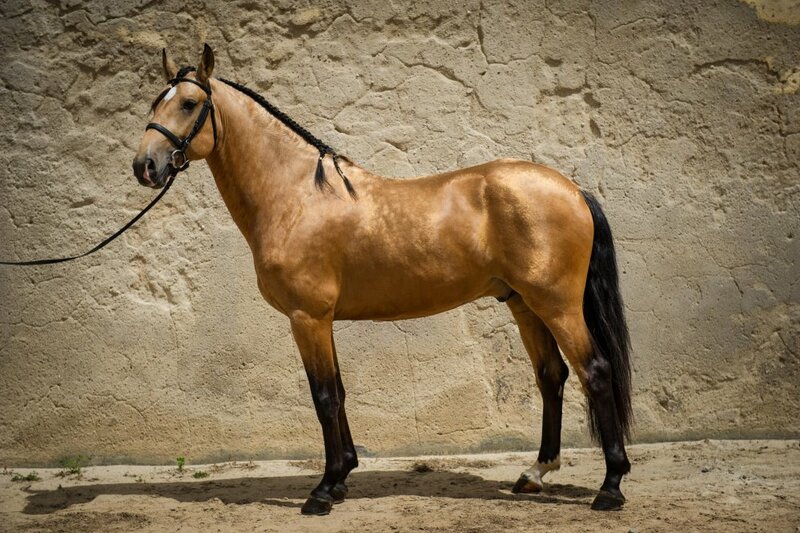 Lusitano Horse Finder we are always looking to improve our service and provide you with extra ´peace of mind´recently we have been exploring different Insurance options for your Lusitano in Portugal in addition other services that can give you added value and finger tip information all stored in one pass coded secure personalised location online. When you are buying a horse in another country and then leaving him there for training it is only natural that you would have concerns. Wondering how he is, is he happy, working well and if something happens can he be covered by insurance. 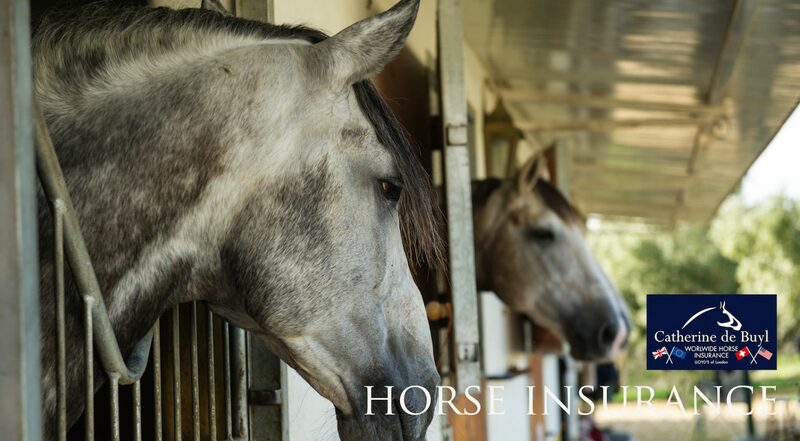 Unfortunately there are very few professional organisations that offer good quality insurance plans at competitive prices for horses in Portugal. After much research we are happy to say we have formed a union with a company that provides exactly what you need for ´peace of mind´ comprehensive service. 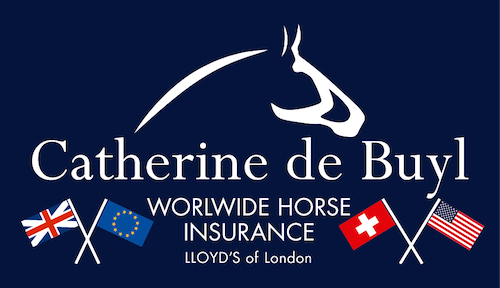 Our insurance partner is Catherine de Buyl. We are working closely with them to provide you with the best International cover when you horse is outside of the country. 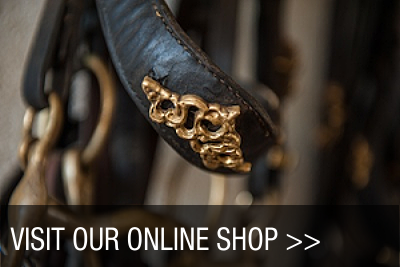 They are a worldwide leader for sport horse Insurance, and approved cover holder at Lloyd’s of London. They have been insuring horses all around the world for more than 30 years, and also have their own international breeding and showjumping competition stable. Since they are in the horse field it has definitively helped them to fulfil the expectations of us horse owners, breeders and riders. We believe they provide the best insurance coverage on the market. All the time your horse in away in another country and even back at your home your horse can be completely covered. If you would like to know more and see some sample policies and quotes please fill out the inquiry form below it is a ´no commitment´ contact. Feel free to Email Teresa.